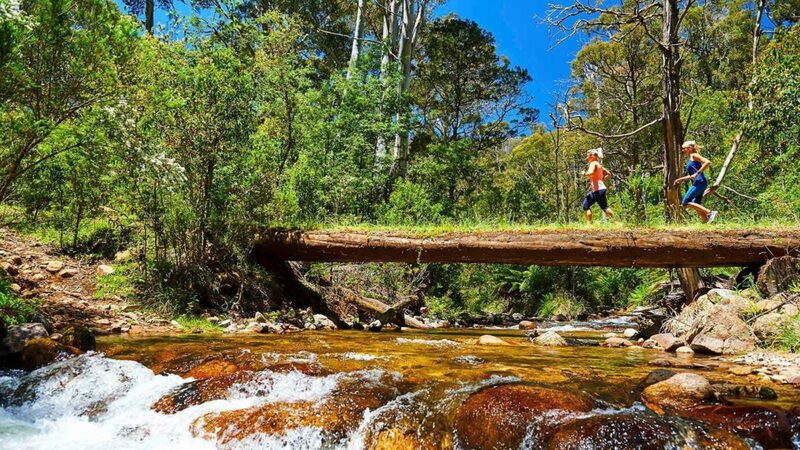 This trail will take you from Mt Buller to Mirimbah Park or vice-versa. If you choose to walk the return trip, this will elevate the level of difficulty of this walk to double advanced. From the Mt Buller village drive down the Mt Buller Tourist Road and park at Box Corner. Walk through the storage compound and follow teh signs to the Delatite River Trail. You will cross the river 12 times on your way down via log bridges. Bikes share this path.